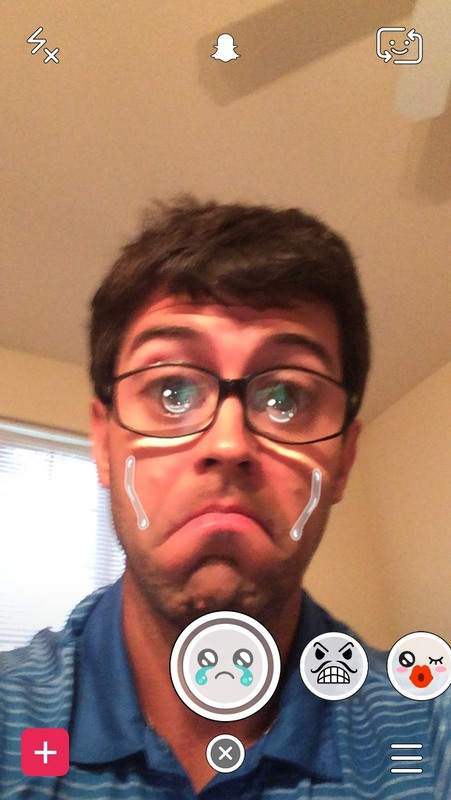 Home › Snapchat Selfie Filters › How Do I Get the Snapchat Tears Selfie Filter? How Do I Get the Snapchat Tears Selfie Filter? What do you think about this filter? Has this been one of your favorite? Do you think Snapchat should keep this one in the rotation? It looks like Snapchat will eventually move all of the selfie filters out, but they could come back at a later date. I would imagine this has to be one of the most popular ones. Burberry Fashion Show Snapchat Story on September 21st, 2015 | How Do I Get the Snapchat Gossip Magazine Selfie Filter?